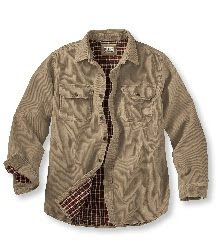 LL BEAN FLANNEL LINED SHIRTS. Now you won't become a Titanium Level Powerseller by listing one of these shirts, but it fits my goal of at least a $10.00 profit after all fees. Look at that sell through rate of 91.53%, that is as good as it gets. I am working on setting up a new e-mail marketing list. After using both AWeber and Constant Contact in the past (both very good services) I have decided to cut some costs and just run it myself. To sign up send an e-mail to asapsellsit@aol.com with the subject Subscribe. My goal is to send out 1-2 e-mails per month. Stay updated on all recent blog posts and important eBay news. Exclusive info and tips only available to e-mail subscribers. I was watching a rerun of Married With Children this morning on TBS and Bud's character takes on the role of Grand Master B. He was wearing his Oakland Raiders Starter Jacket & Black Raiders snap back hat. As an eBay seller I was thinking to myself I wish I had those items to sell on eBay right now. 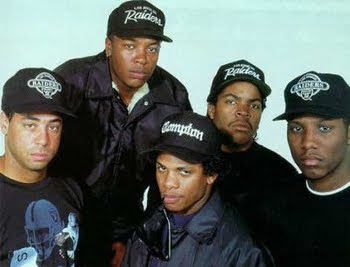 Raiders & L.A. Kings gear which became popular with the rap group NWA in the late 80s (who always wore the black and silver colors of those sports teams) are excellent sellers on eBay. The average Sell Through Rate for these keywords is over 70% which is excellent. Plus a lot of sellers add these keywords to other teams starter hats or jacket auctions to get more views because they know people are searching for these items. So that average price and sell through rate would be higher for these items. So keep an eye out for these items at garage sales, thrift stores, etc.